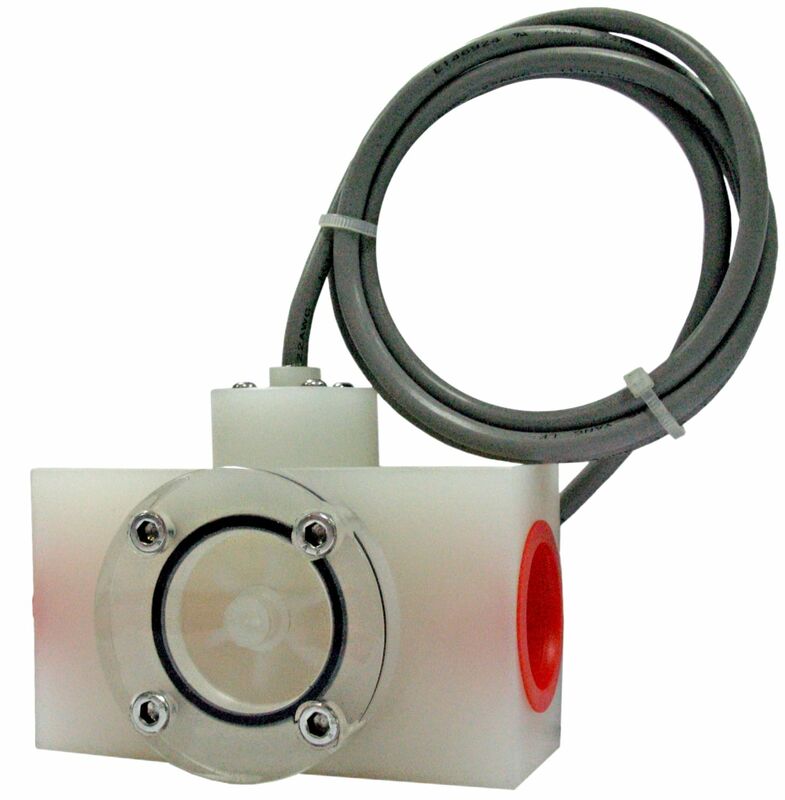 The HF 100 Paddle Wheel Liquid Flow Meter from New Flow is powered by a power sources that is rated from 3.8 V to 30 V DC. It is fitted with a sink output and a Vitron O-ring. The body of the unit is made from polypropylene. 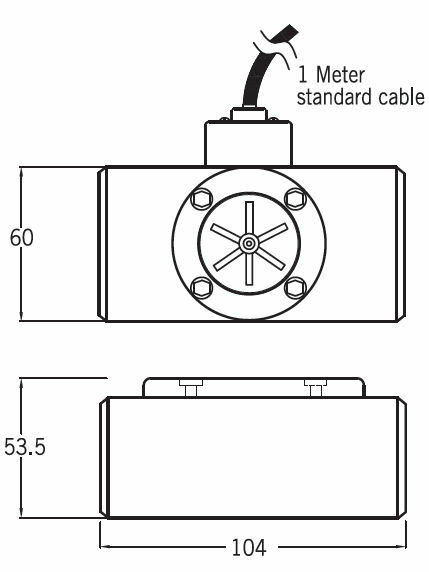 Moreover, it can operate in pressures of 10kg/cm³, and temperatures of 70°C.